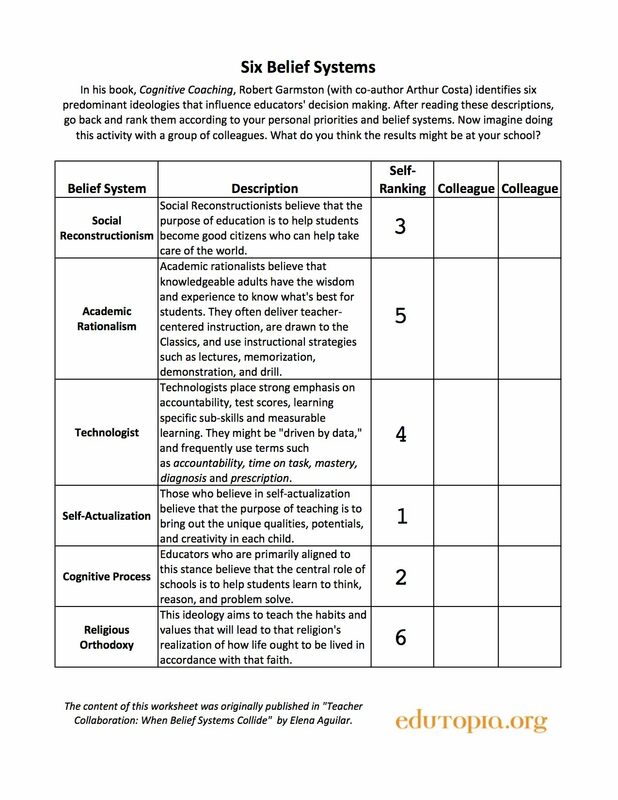 A post on Edutopia called Teacher Collaboration: When Belief Systems Collide came across my path a while back through my Facebook newsfeed. I was very intrigued by this post since it provided nice insight and process to help determine and work through the source of conflict between teaching colleagues. 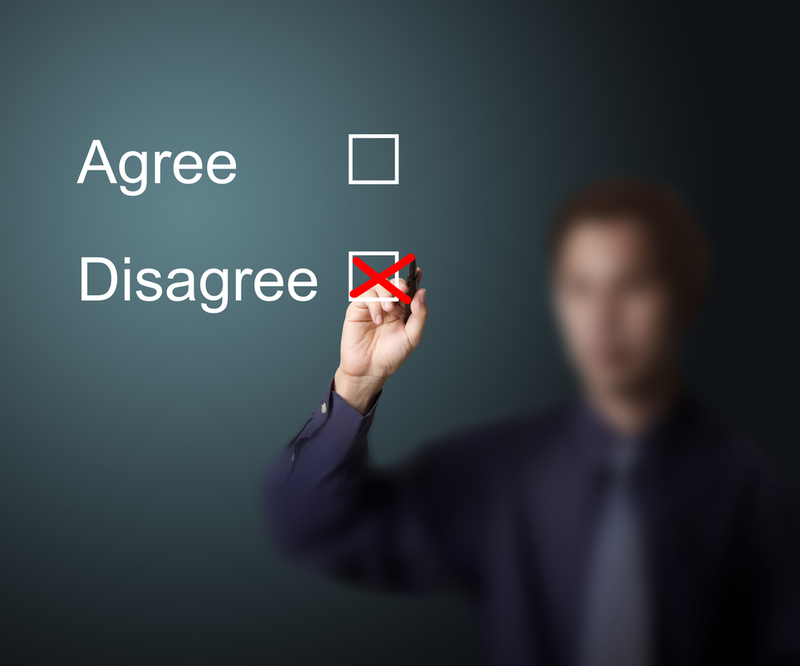 I consider myself a progressive, forward-thinking educator, and there have definitely been times in my career when my educational beliefs and philosophy conflicted with my colleagues. I generally understood the source of the conflict to be this difference in educational philosophy, but this reading and resource helped to understand why and what can be done to use the differences in a proactive way to make meaningful change. You can see the specific descriptions for these in the original post or in the image below where you can see how I ranked my self on the document they provide in the post. After reading the description of each ideology, it became very clear with which ones I most highly aligned. Because of working in international schools, I don’t really interact with people who would highly rank Religious Orthodoxy. Looking at this, I think most conflict that I’ve experienced has been with those that would highly rank Academic Rationalism. Are any of these ideologies better than the other? With the question worded that way, I would say no. They all work well in certain contexts. Are any of these ideologies more relevant in today’s world? With this question, I would say that no one ideology is more relevant, but I would say that a combination of them is more relevant. As you can imagine, I would argue that the combination of my top three choices would be most relevant, when considering the needs for success in today’s world. In the end, I think a common goal for all teachers is to have their students learn and become better and more thoughtful people through the educational process. What we think of as “better” and “more thoughtful” might vary, but as long as we put education at the forefront of society, we can and will be successful together in achieving this common goal. Posted on June 4, 2013, in Education and tagged 21st century, change, collaboration, Education, ideology, leadership, learning, professional development. Bookmark the permalink. Leave a comment.